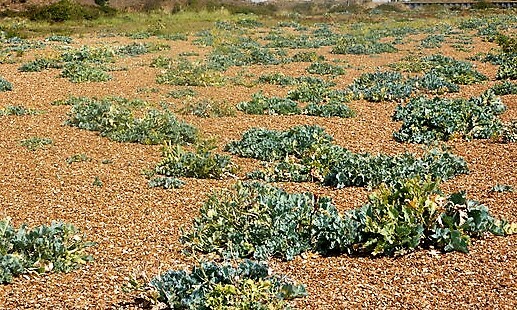 If you have ever walked along the stoney coastlines of southern England, you may have chanced across the leathery, rosettes of our native sea kale - Crambe maritima. 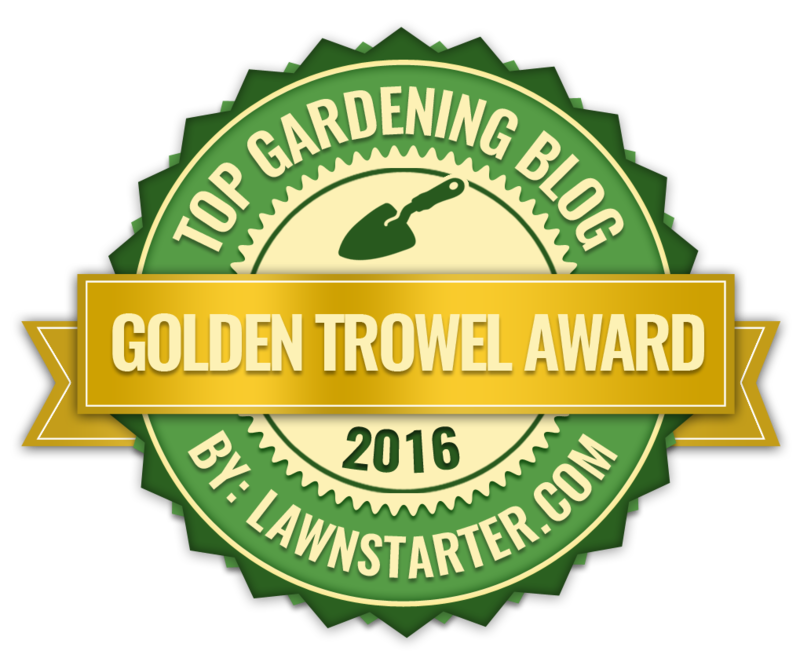 It is a mound-forming, spreading perennial related to the cabbage with large, fleshy, glaucous leaves. It produces dense racemes of small white flowers in early summer. 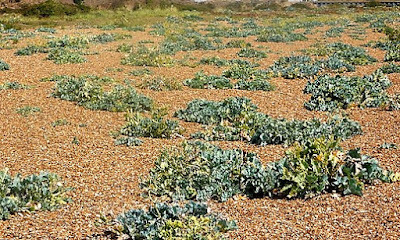 Sea kale can be found growing wild above the high tide mark on shingle beaches along the coasts of Europe, from the North Atlantic to the Black Sea. It is an edible species, and has in fact been recorded as being served to none other than the Prince Regent George IV (1762–1830) at his seaside retreat - the Royal Pavilion in Brighton. The shoots are usually blanched for a better flavour and then steamed and served with a hollandaise sauce. Once cooked sea kale is said to have a flavour like a cross between asparagus and celery. Be aware that in the UK sea kale is protected under the Wildlife and Countryside Act (1981) and must not be picked without permission from the landowner. 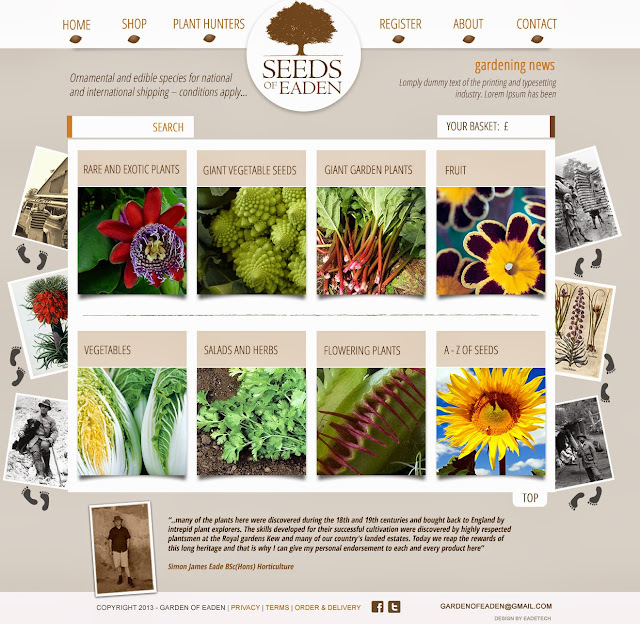 Perhaps more interestingly, sea kale is a rare halophytic species, that is to say it is a plant which is capable either of of growing in waters of high salinity, or comes into contact with saline water through its roots or by salt spray. It is believed that only 2% of all plant species can be regarded as a halophyte. 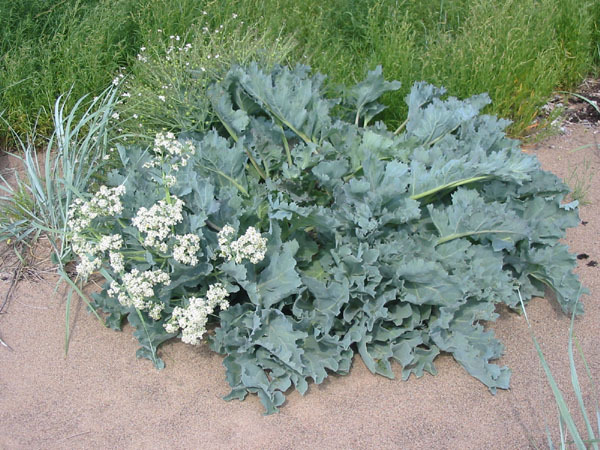 Sea Kale is naturally high in vitamin C and was preserved and used by the Romans on long ocean journeys to prevent scurvy.